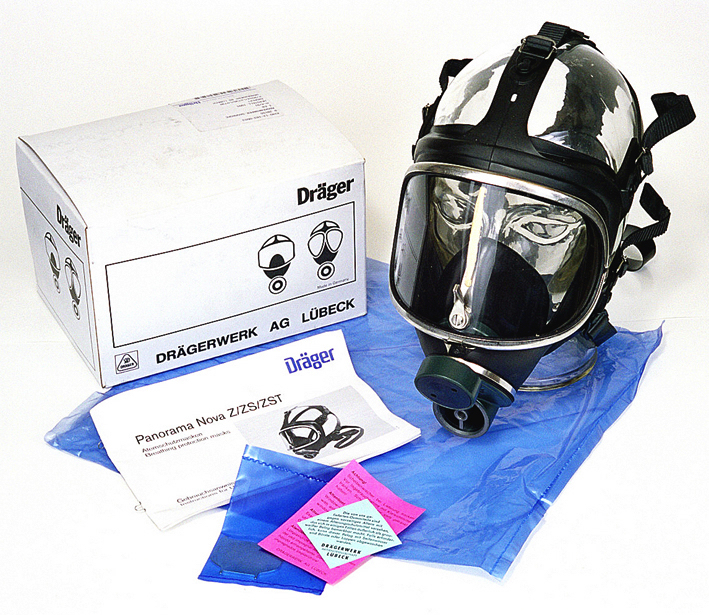 For sale: Draeger FF masks for the BG174 rebreather. The Rebreather is designed for use in gas and smoke environments as is the mask. 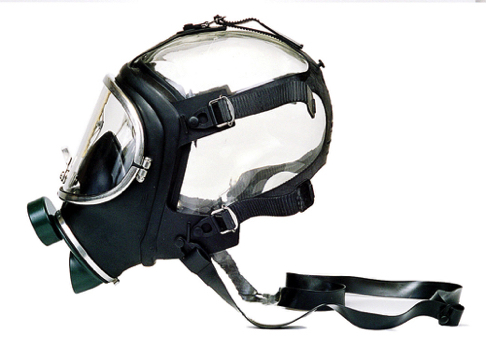 Bus the same mask exists as a divers mask as well: the Draeger Panorama Nova Dive ( costs new around 1000 euro ) All parts of the Dive version of this mask are sold separately so it is possible to convert these new Rebreather masks to a Divers mask. ( obviously this may only be done by certified specialist who know exactly what they are doing! ) The BG174 masks offered are sold in unissued condition in the original Draeger carton. Price 45 euro each plus shipping. 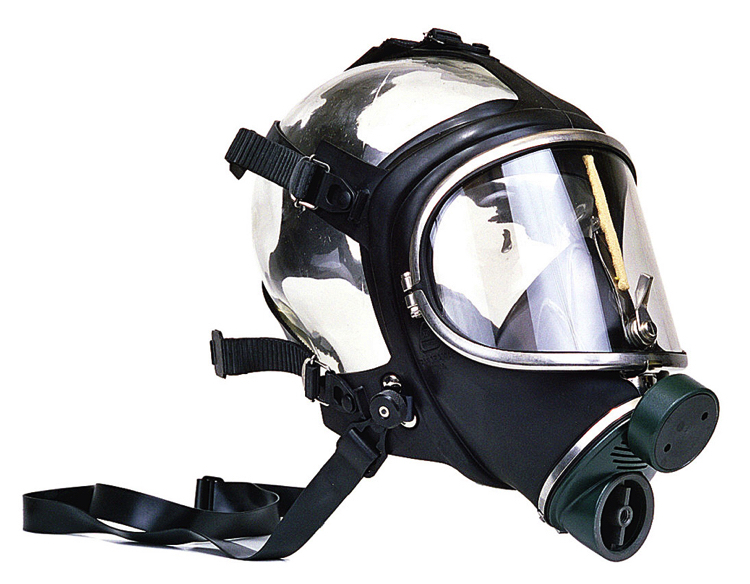 To contact me click the ‘email me’ button at the bottom of this page.